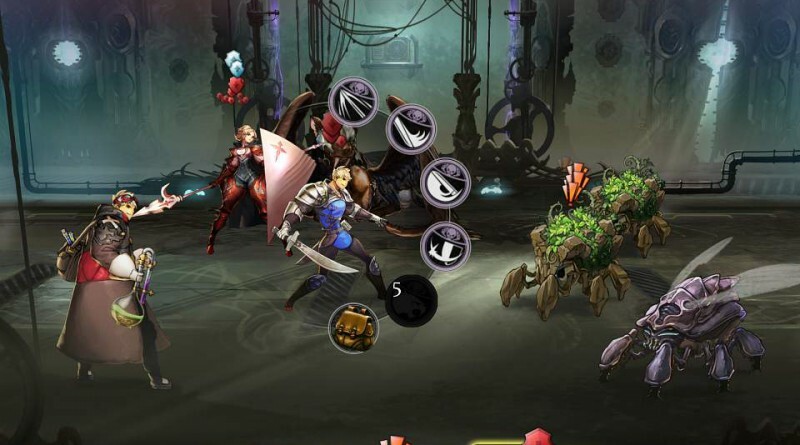 France based developer Kobojo will bring its fantasy role-playing game Zodiac: Orcanon Odyssey to PS Vita and PS4. 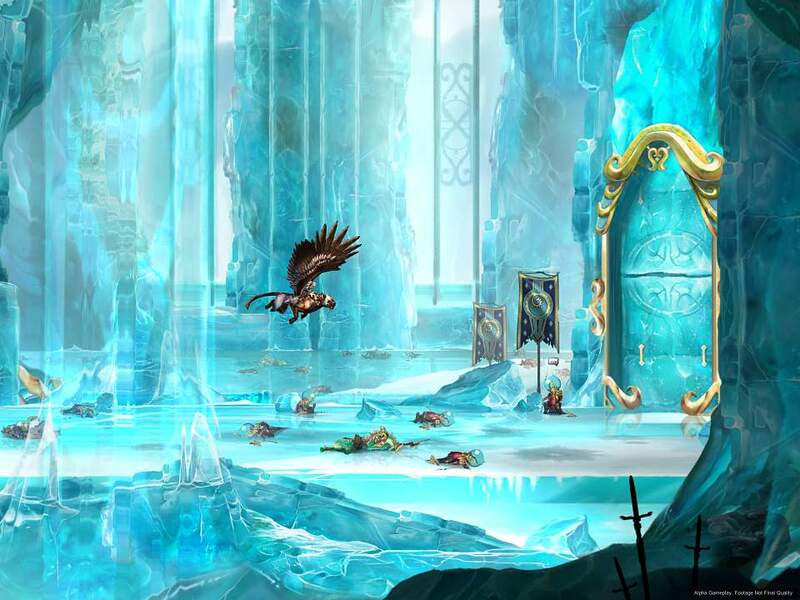 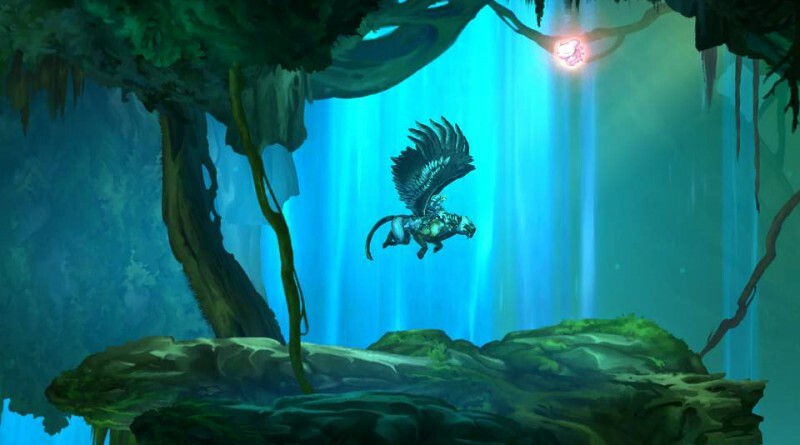 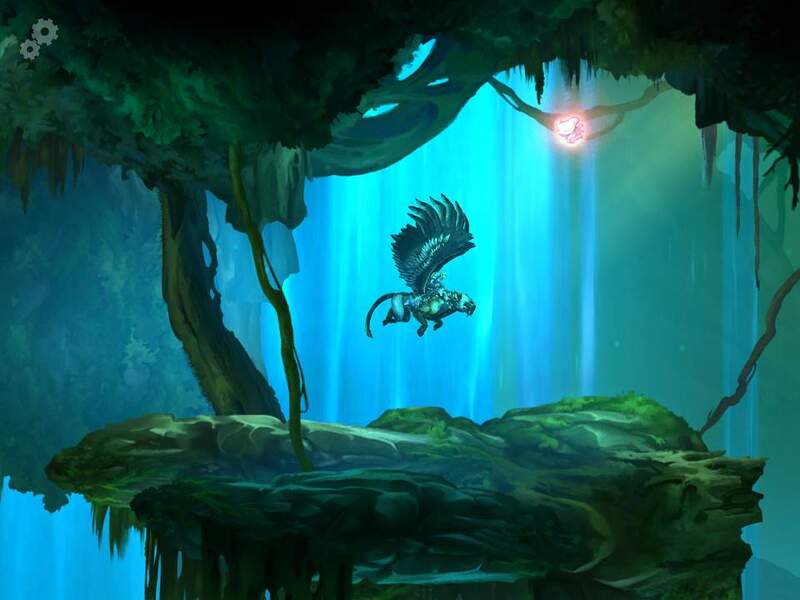 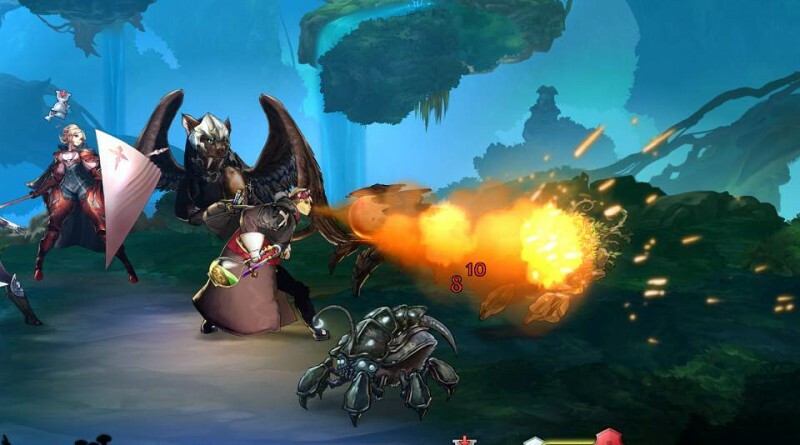 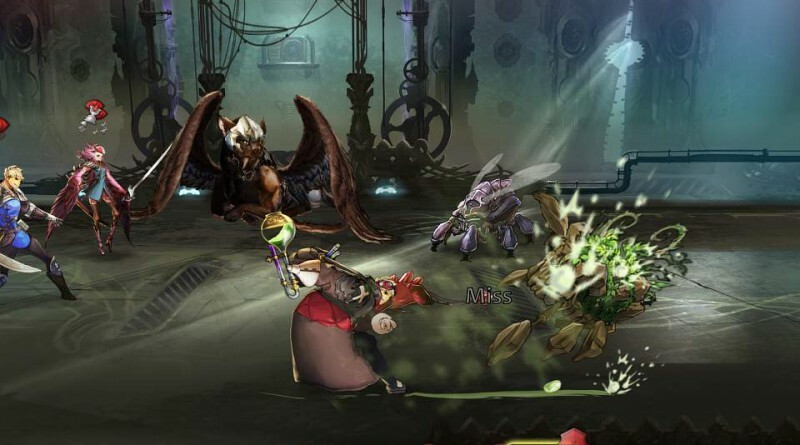 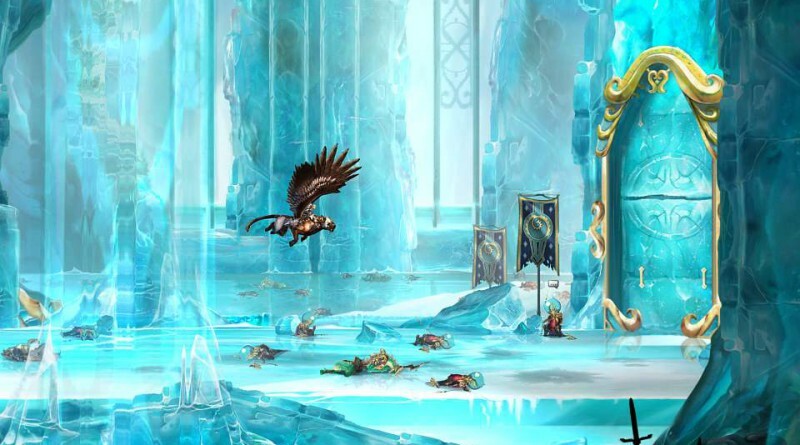 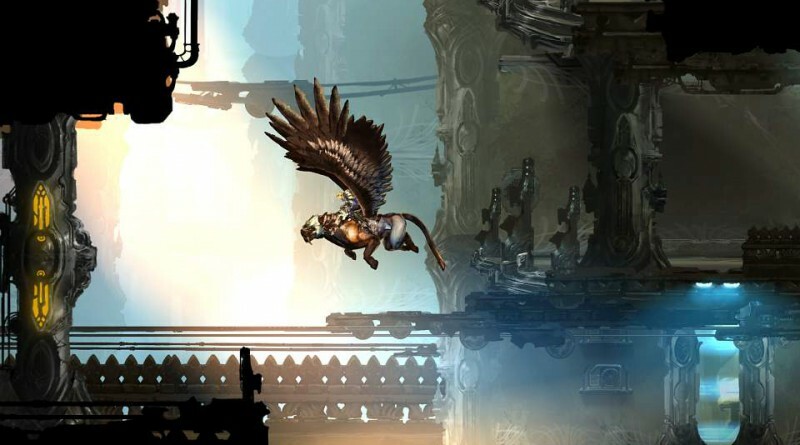 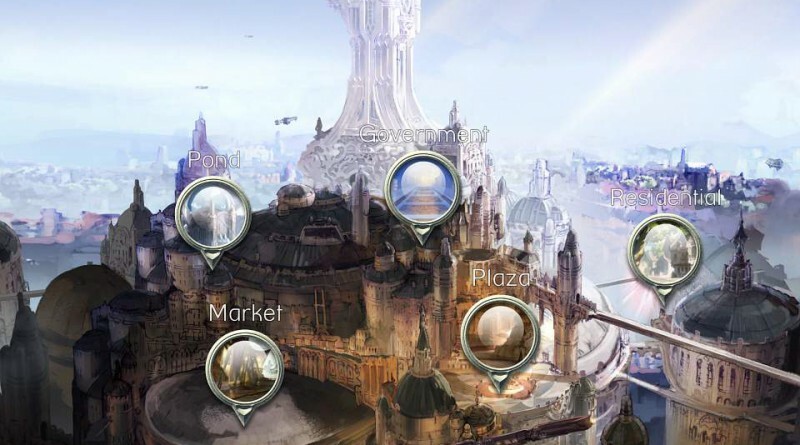 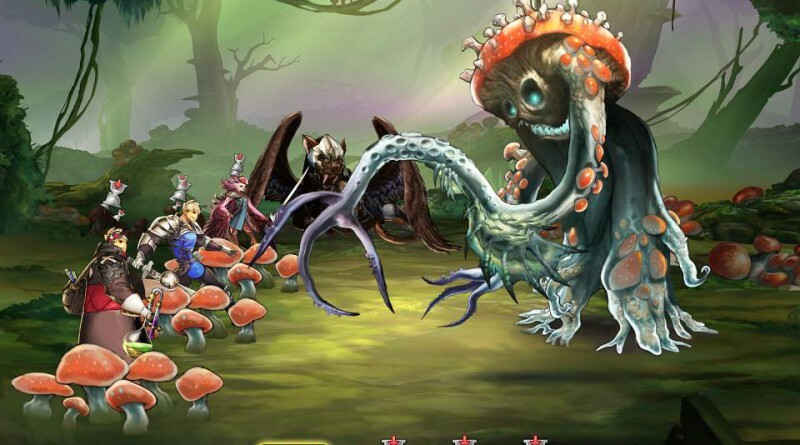 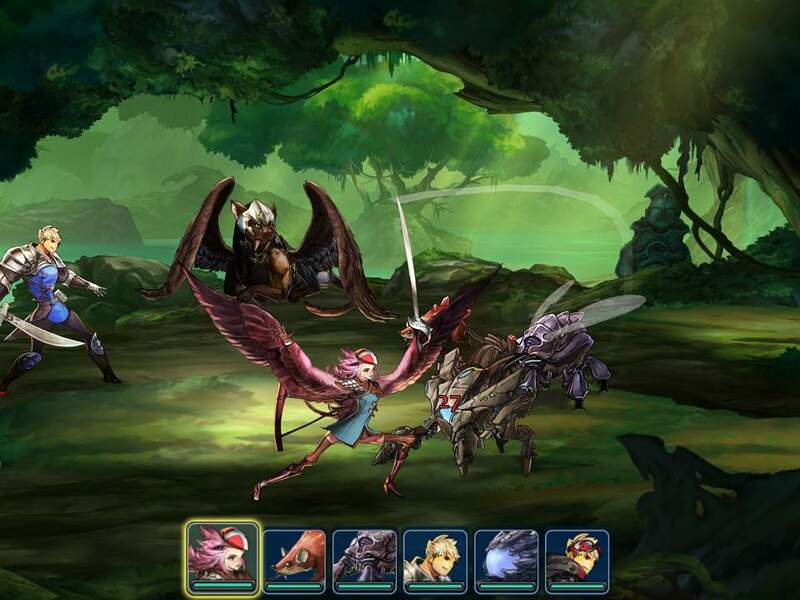 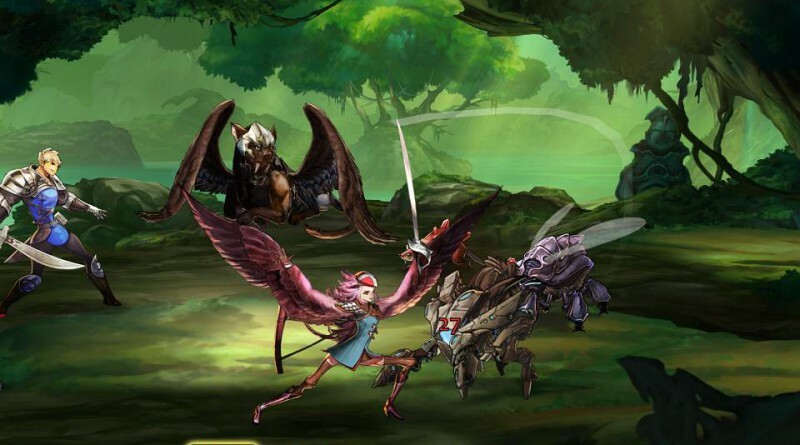 In Zodiac: Orcanon Odyssey you will embark on an epic journey to discover the world of Orcanon and its extraordinary inhabitants, travelling the length of its lands to uncover hidden mysteries. 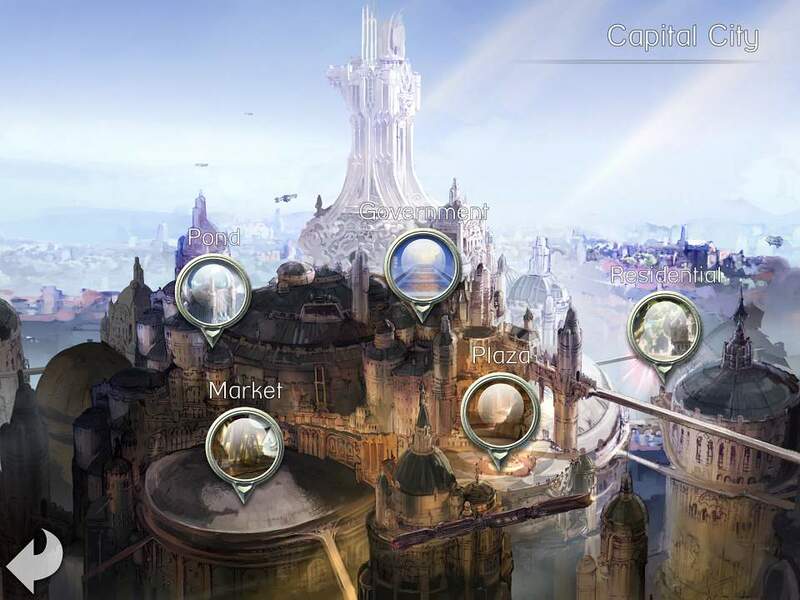 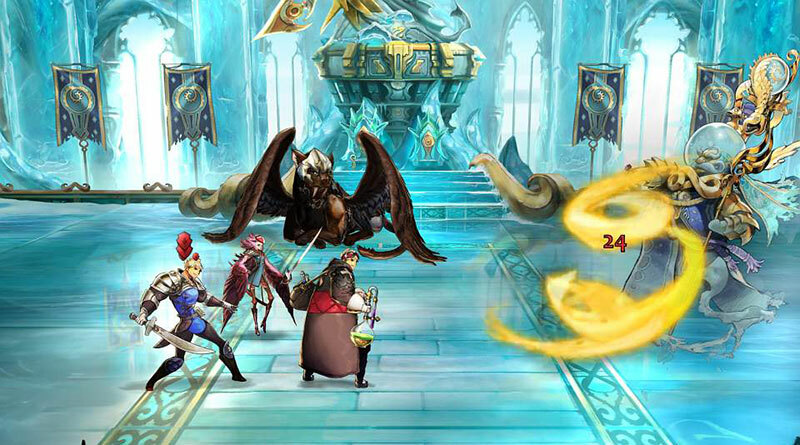 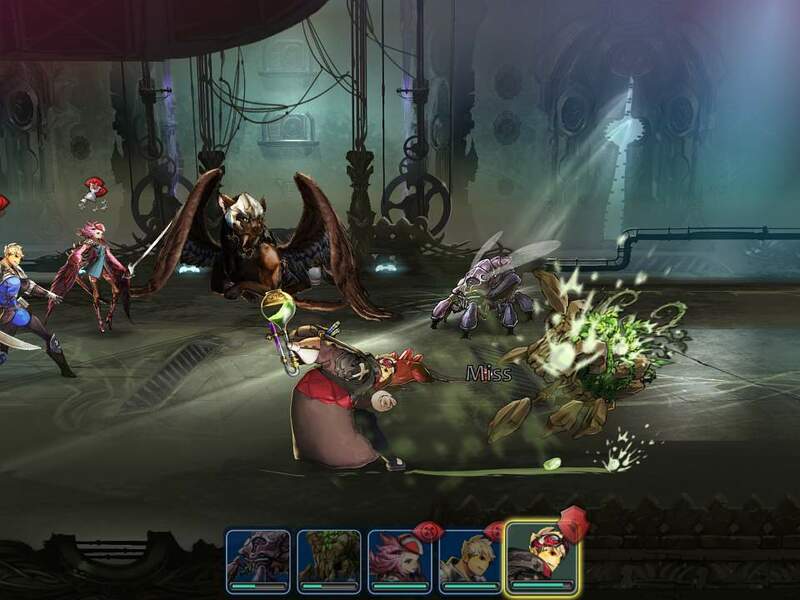 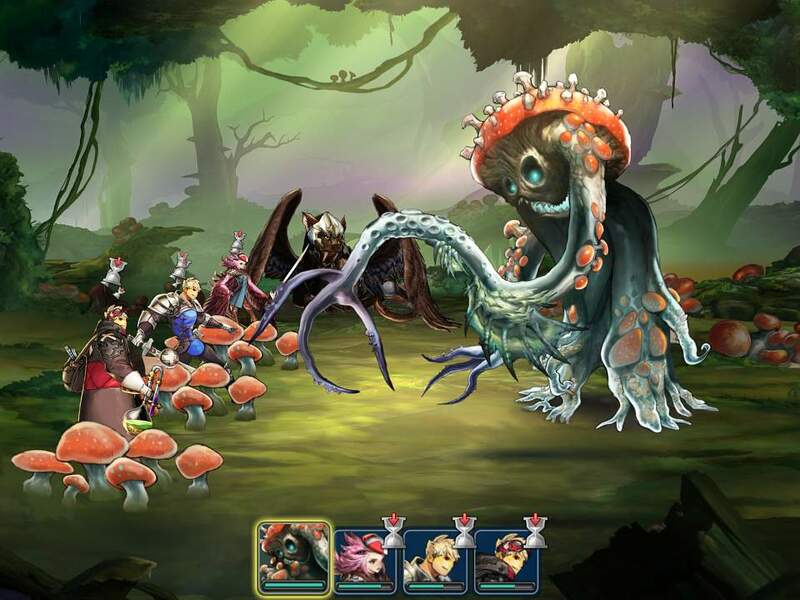 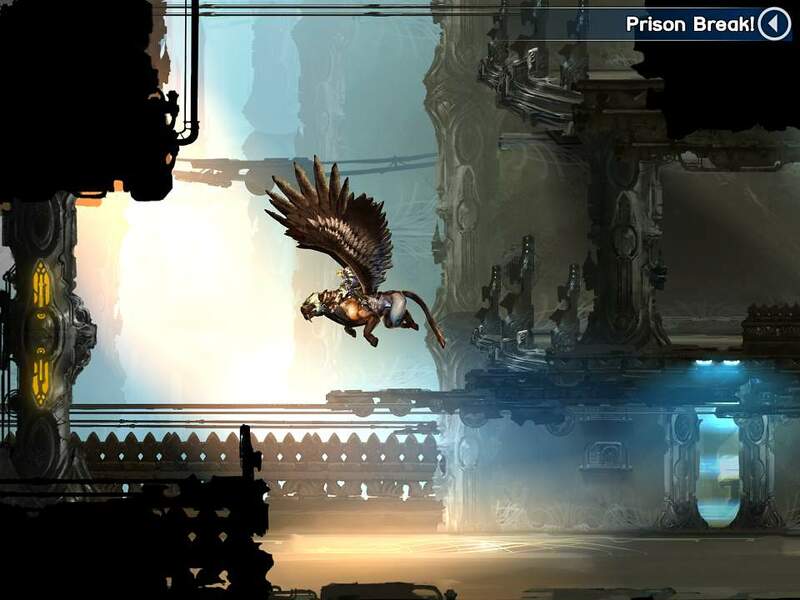 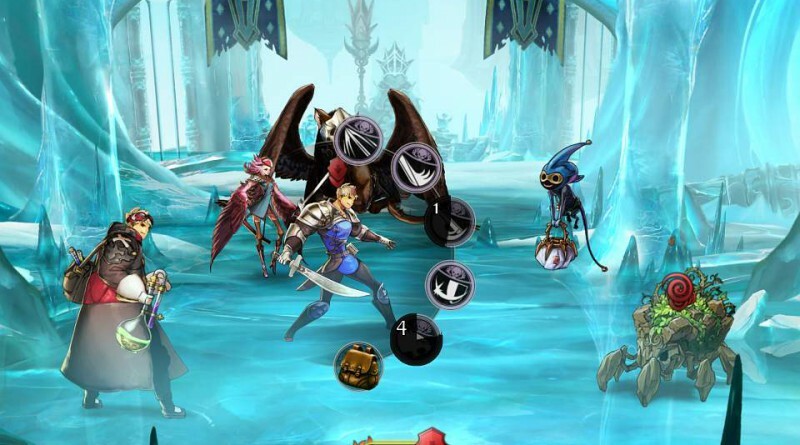 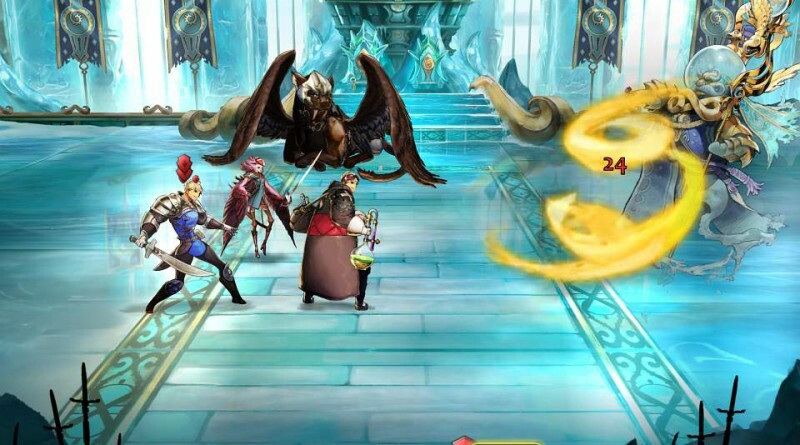 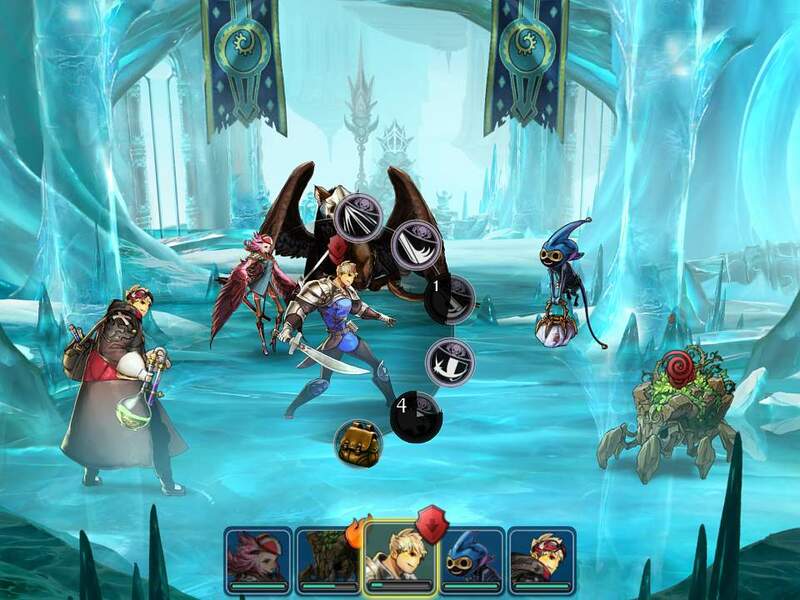 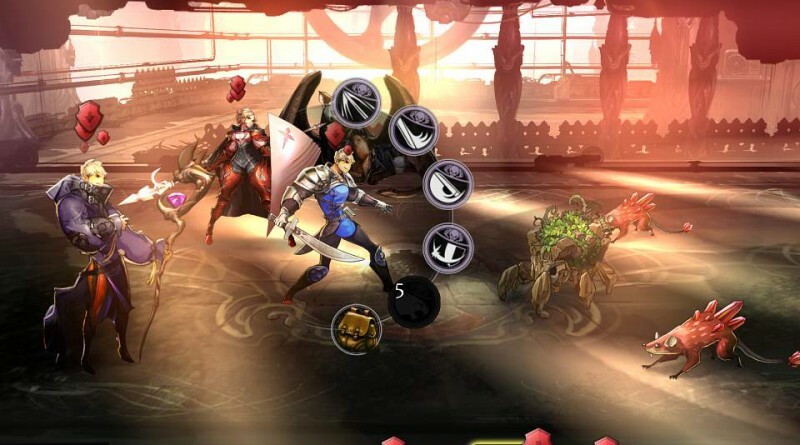 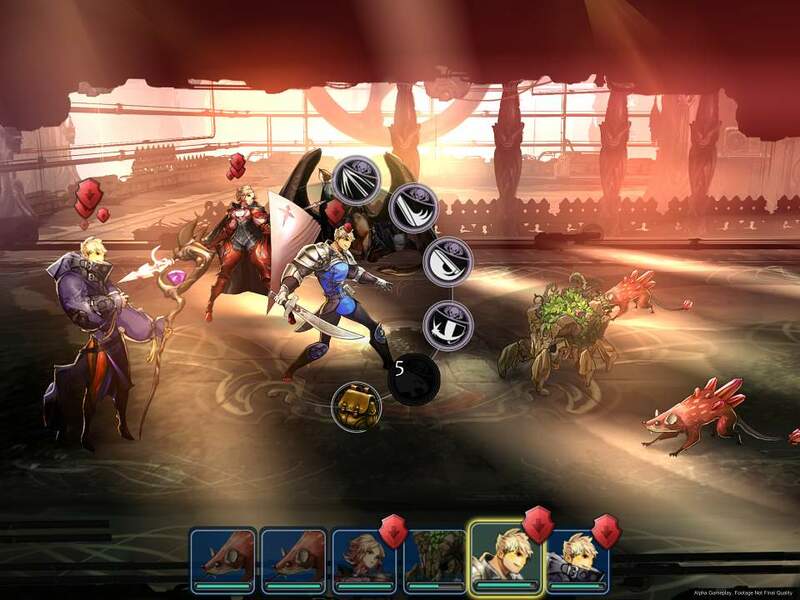 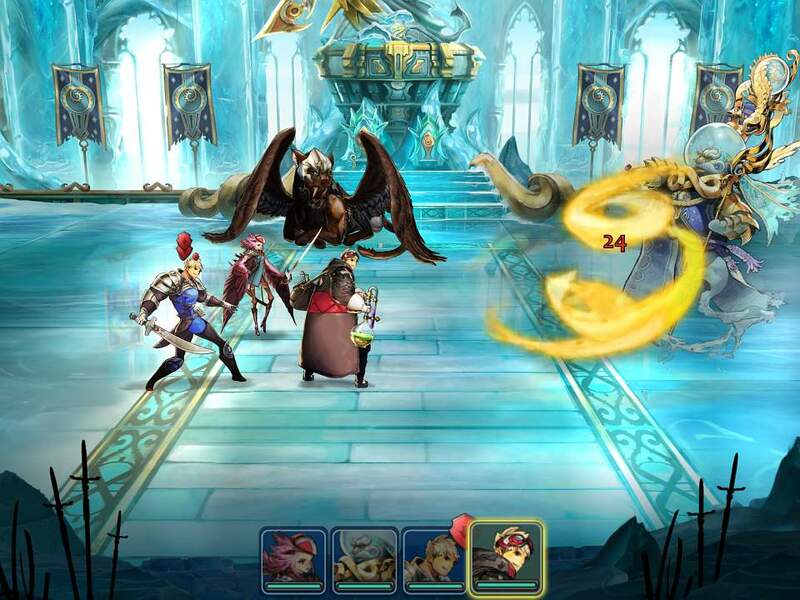 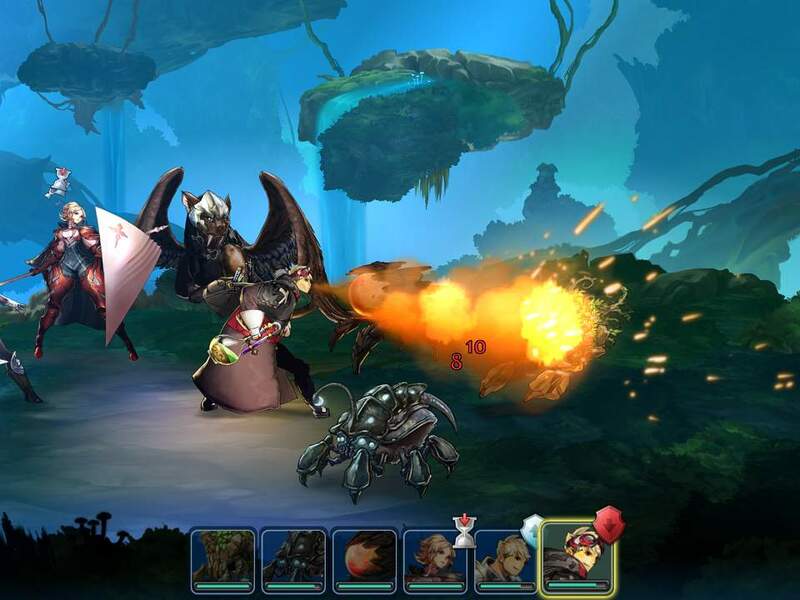 Zodiac: Orcanon Odyssey is a persistent online multi-platform RPG with hand-drawn 2D art created by an international team that includes the Final Fantasy developers Kazushige Nojima and Hitoshi Sakimoto. 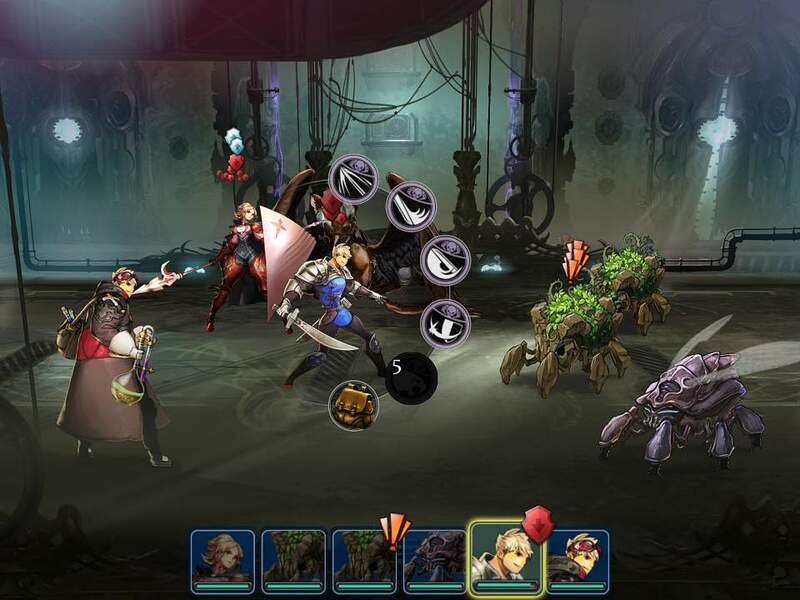 Zodiac: Orcanon Odyssey will be released for PS Vita and PS4 in North America, Europe and Japan in 2016.